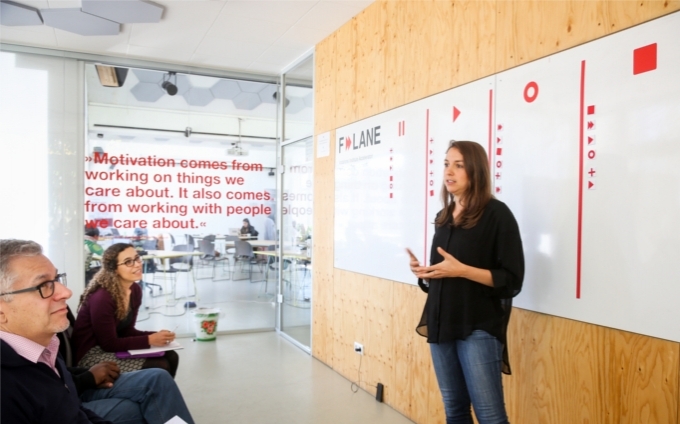 F-LANE is a six-week acceleration program for high-potential digital impact ventures focusing on female empowerment. 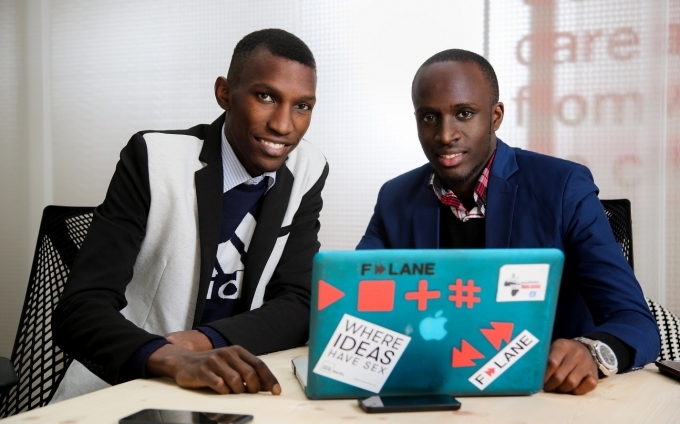 David Mwesigwa and Moris Atwine have developed a glove that produces ultrasound images of the insight of the breast and transmitts them via phone for analysis. 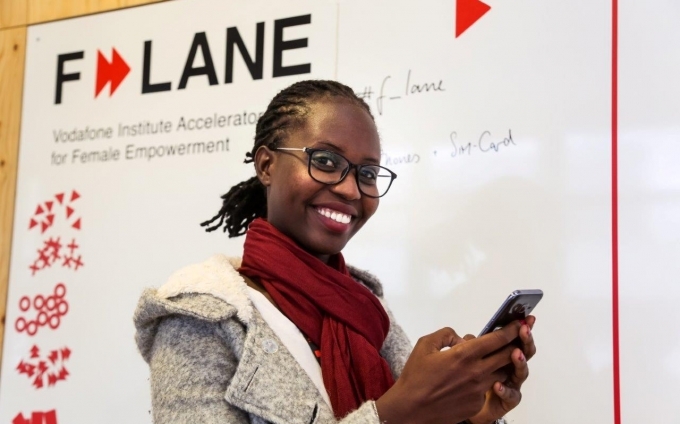 Kaaro Health, F-LANE finalist, wants to turn healthcare upside down in Uganda. 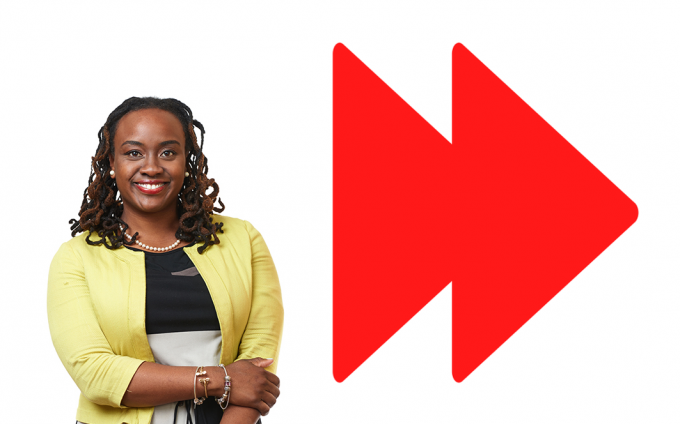 The biggest issue is the high maternal mortality. 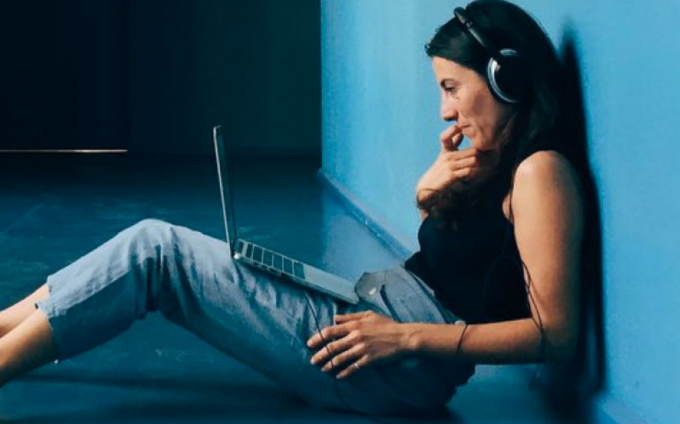 Utilising smart technology, this could become a thing of the past very soon. 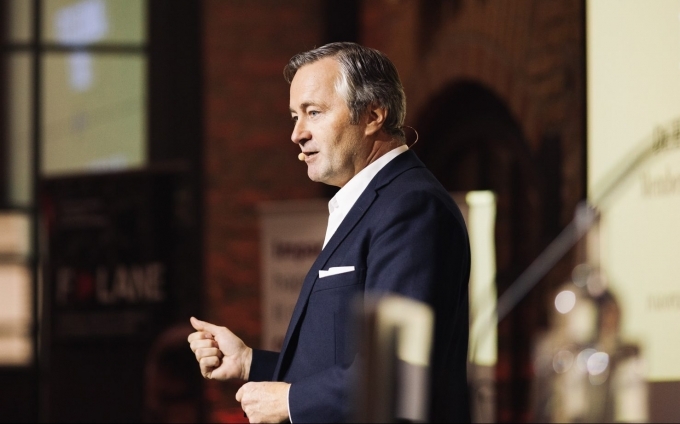 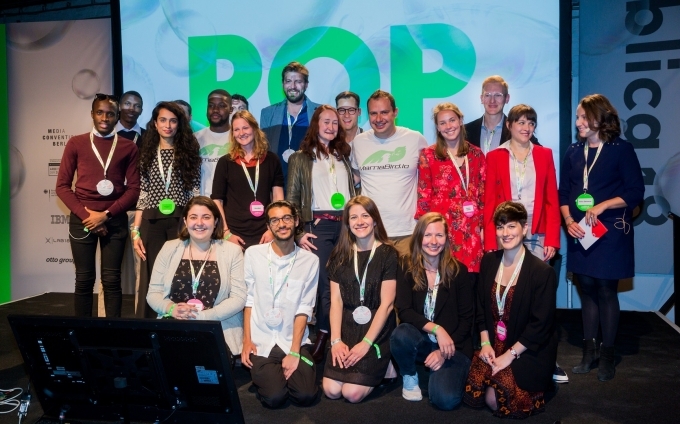 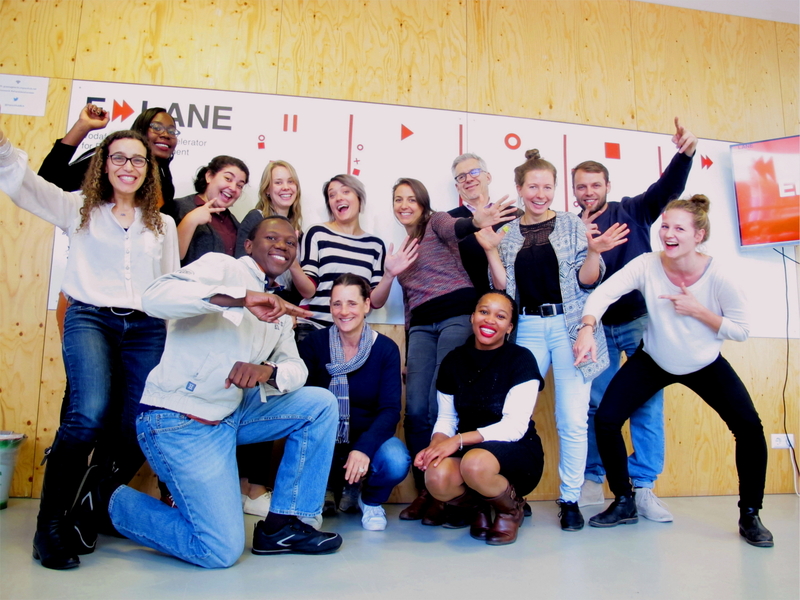 Hannes Ametsreiter stressed the societal importance of start-ups at Capital's Young Elite Summit, and the F-LANE teams held their final pitches in front of renowned investors. 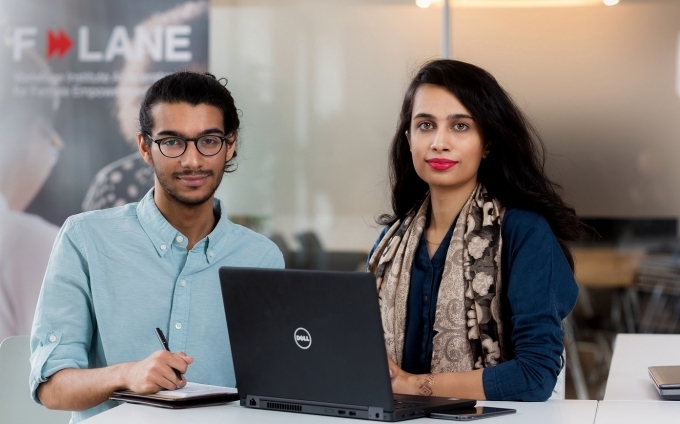 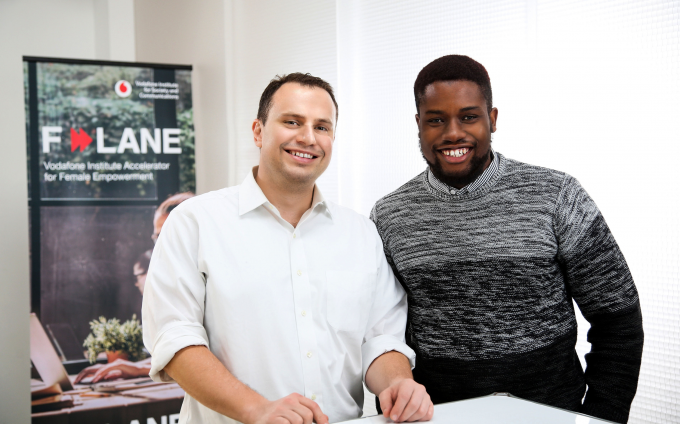 F-LANE finalist Good on You allows users to shop fashion labels that are fair, eco-friendly and cruelty-free. 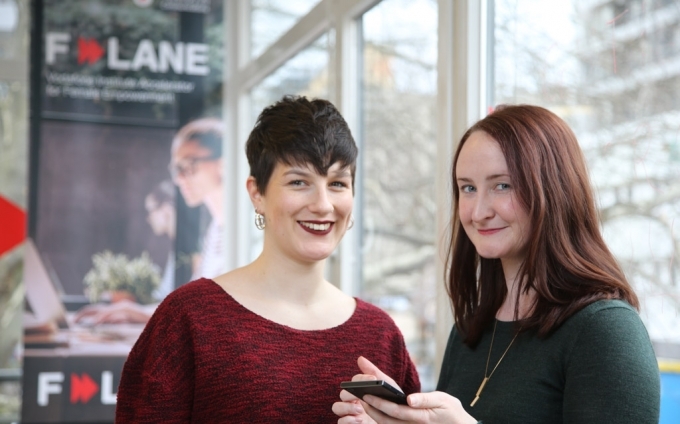 Responsible shopping the smart way! 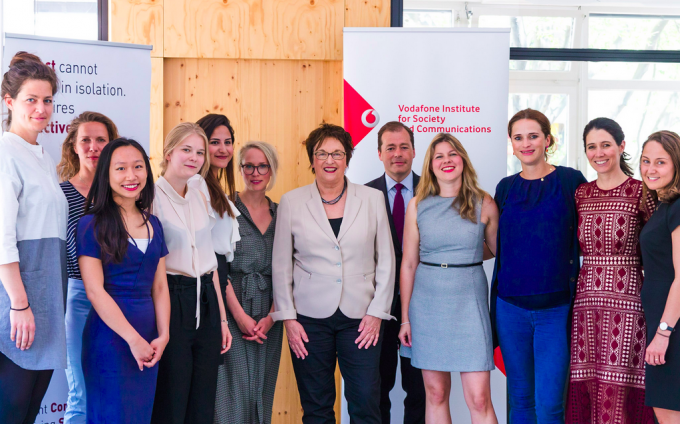 Federal Ministry for Economic Affairs and Energy, Brigitte Zypries has called for more support to women working in the technology and digital sector in her statement at the “Women in Digital” roundtable. 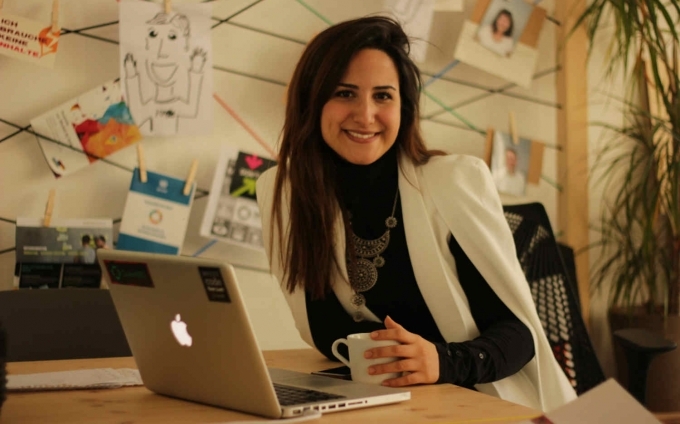 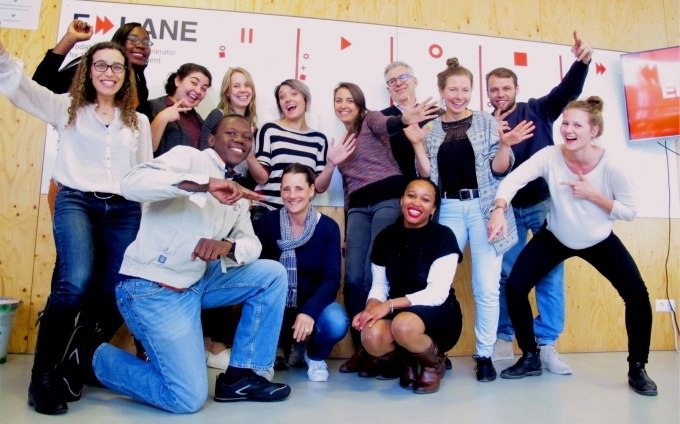 6 weeks, 5 female founders, 1 goal: To push their startups to the next level. 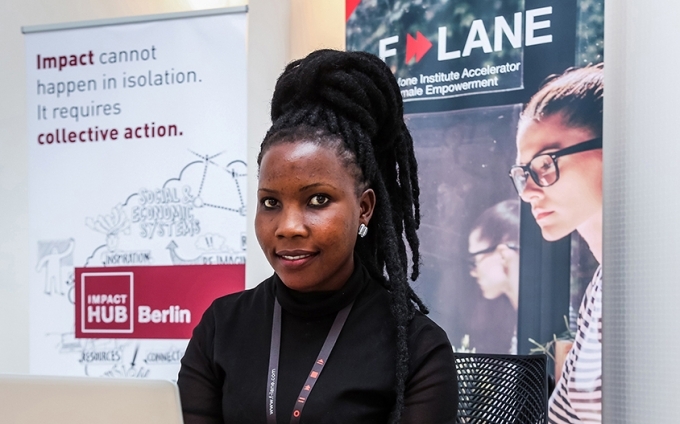 Lensational aims to empower marginalized women in developing countries through equipping them with digital training and photography skills. 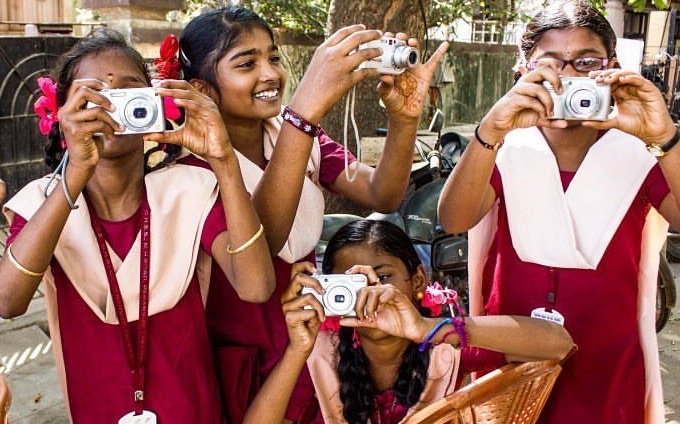 And of course, a camera that they can take photos with and make their voices heard through their photos. 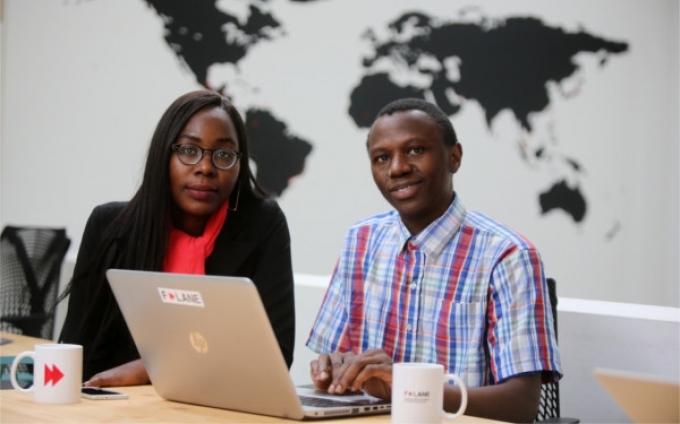 Ruth Namembezi, a 22 years old from Uganda, wanted to raise awareness for sexual diseases and founded an app for sexual education in Africa. 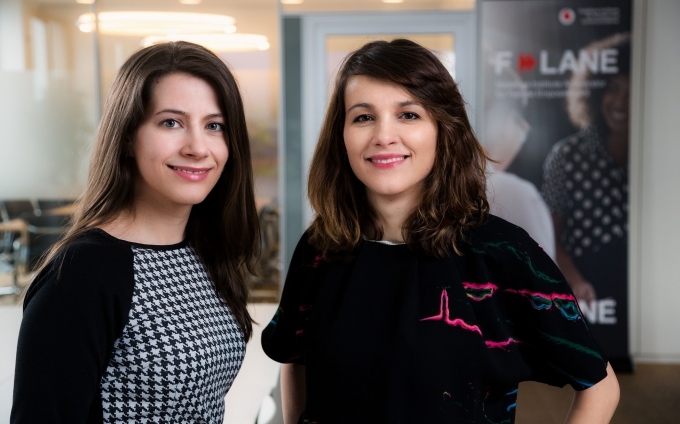 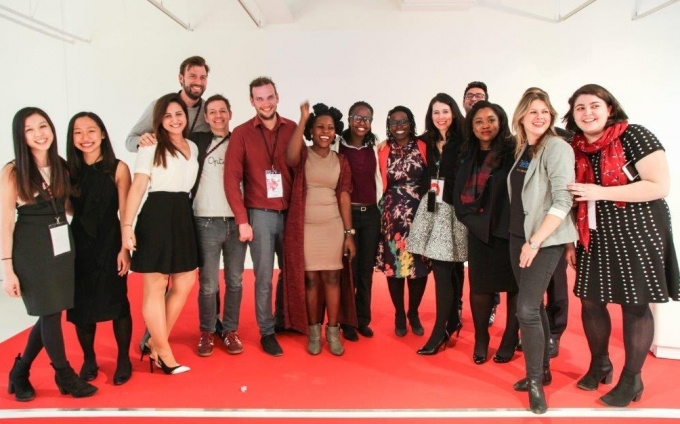 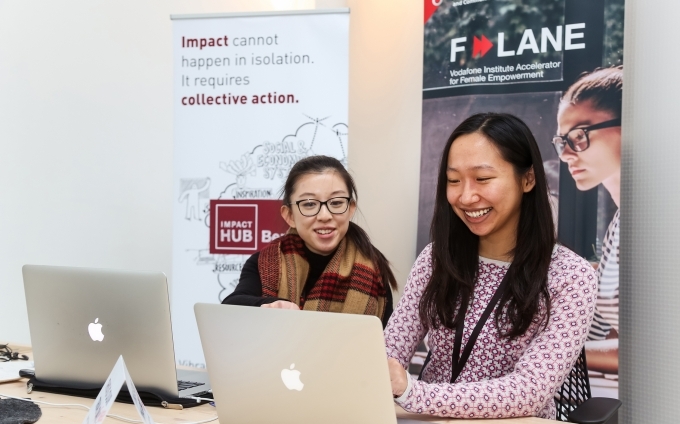 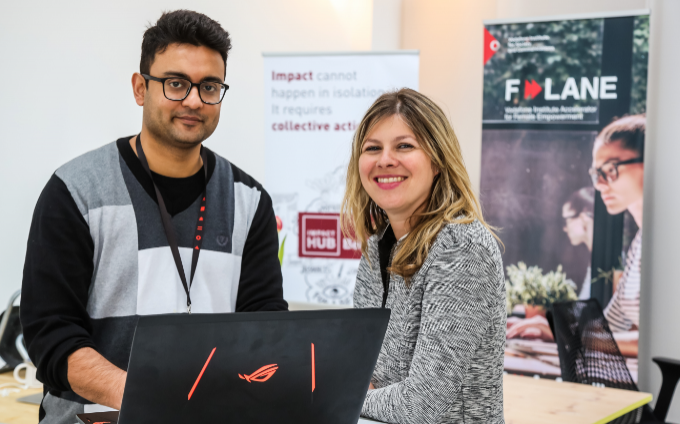 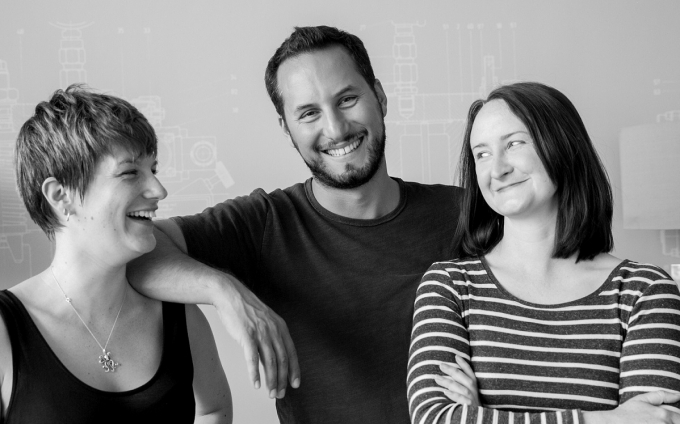 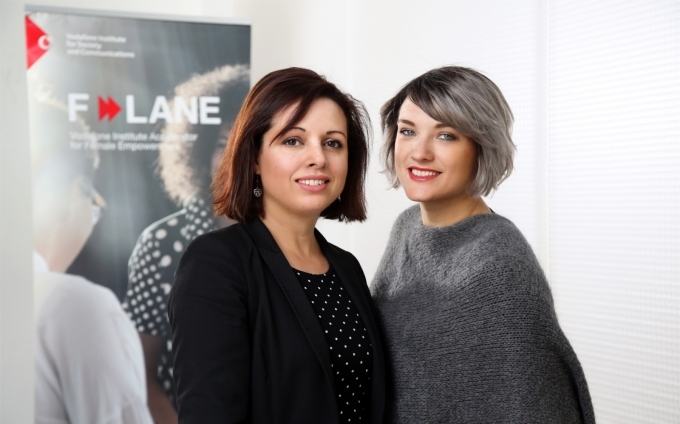 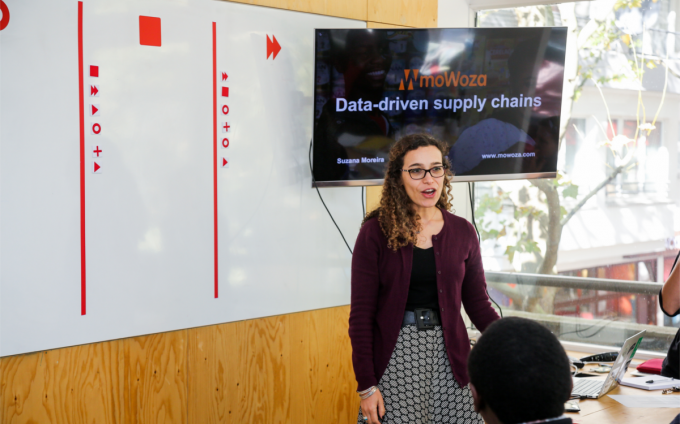 The Vodafone Institute has initiated F-LANE, one of the first accelerators in Europe to focus on technological start-ups by or for women creating social impact.